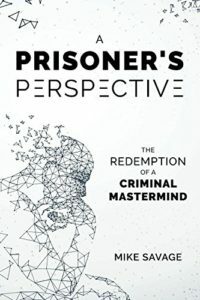 A Prisoner’s Perspective by Mike Savage is a memoir about learning to trust and rely on God. 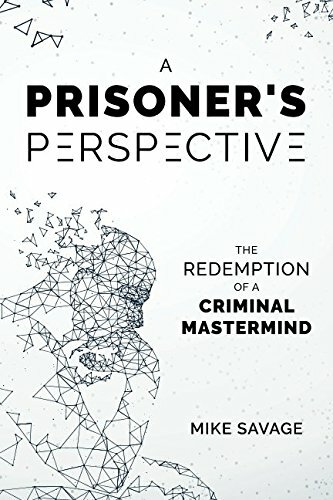 Mike Savage is very open about his years spent in prison, his issues on trust, insecurities and his search and rescue by God. Mike Savage had a Christian upbringing but it was only in prison where he met God. Reaching rock bottom has a way of focusing one’s life. Mike Savage learnt to trust and rely on God at all times. The author is also very open about his trust issues with his wife, convinced she would leave him. Both Mike Savage’s wife and God are faithful. A Prisoner’s Perspective is a powerful and open memoir about coming to faith and living out that faith whilst under lock and key.